INDIANAPOLIS (October 23, 2015) — Klipsch Group, Inc., owner of the Klipsch and Jamo audio brands, today announces the promotion of Greg Ransom to National Sales Manager, Jamo. Ransom, who previously served as major accounts manager for Klipsch Group, assumes the role following a lifetime career in sales management that includes seven years with the company. 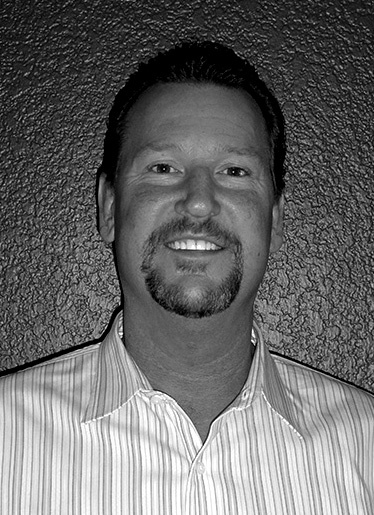 “Greg has over 33 years of consumer electronics industry experience in sales, operations and management. He owned his own CE retail stores before joining Klipsch Group and brings a wealth of experience, knowledge and passion to our sales team. I am proud to have him by my side driving sales of the Jamo brand for years to come”, notes Tommy Jacobs, Vice President of Sales for Klipsch Group. Ransom is focused on making Jamo an even stronger competitor in its respective market segments nationally. He will lead Jamo’s strategic vision and plan, collaborate with and advise key partners like Power House Alliance, as well as manage the day-to-day sales management for Jamo. “I truly love being a part of the greatest industry that is Consumer Electronics. I have the opportunity to sell toys and inspire people with great sound every day. I look forward to solidifying and growing the Jamo brand among our strategic partners across the nation”, says Ransom. Previously, Ransom served 18 years in sales and management level positions in consumer electronic retail. He was owner and operator of HiFi 4U Inc. retail stores for over 16 years before joining the Klipsch sales team. Since 1968, Jamohas been at the forefront of the acclaimed Danish audio industry, consistently focusing on style, simplicity and functionality when designing its speakers, electronics, control systems and accessories for residential and commercial applications. Operating in more than 80 countries, Jamo also takes pride in how its products seamlessly adapt and integrate into various environments, reflecting the different ways the world listens. Jamo is owned by Indianapolis, Indiana-based Klipsch Group, Inc. Klipsch Group, Inc., owner of the Jamo brand, is also a wholly-owned subsidiary of VOXX International Corporation (NASDAQ: VOXX).